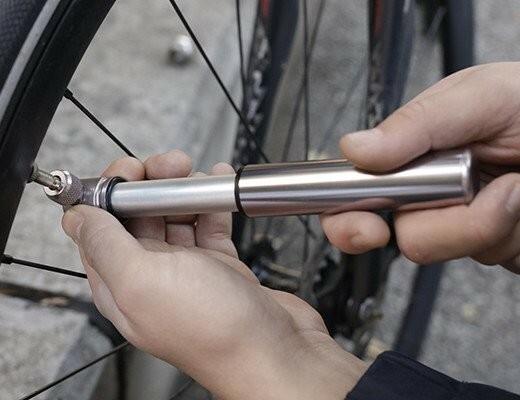 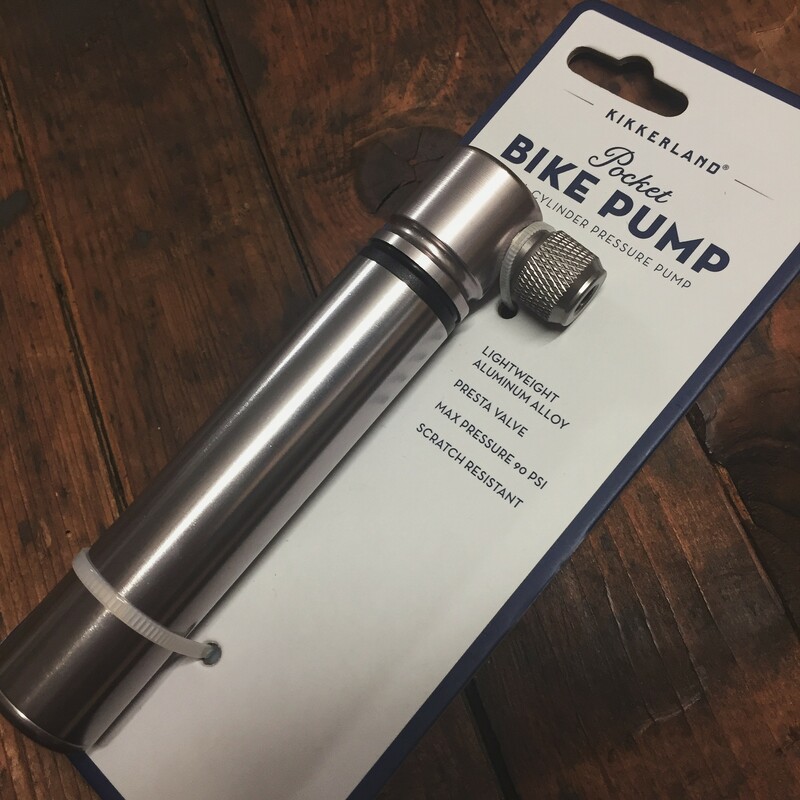 Vintage style bike pump with modern functionality. 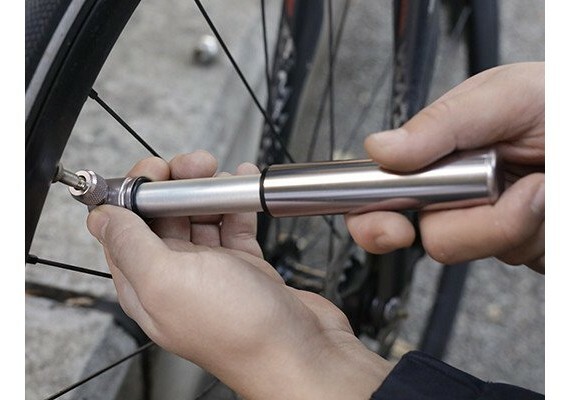 Slim enough to carry while you bike, pack it and never worry about a flat again. 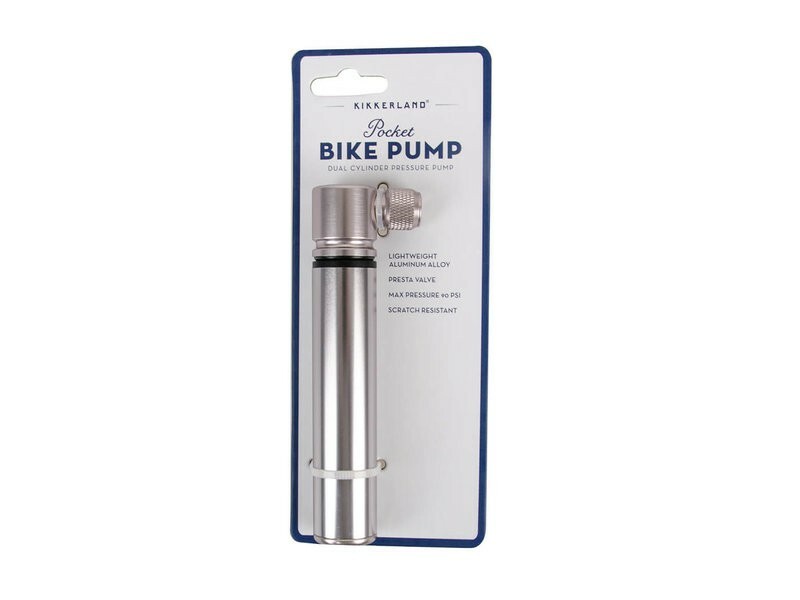 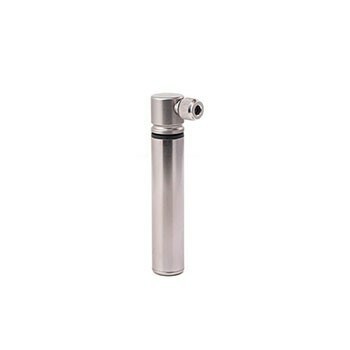 Scratch resistant and pumps up to 90 psi / 620 kPa.